"You want to go out?" he asks suddenly. I blink. "As in a date?" "Yes. That's what a guy usually means when he asks that question." A hunter in love with his prey. "I remember you. You were like burning firelight in that cave, all shimmery, dancing color." I lean closer over the island, mesmerized by his words, his hand on my face. If he keeps talking this way, he's going to see me like that again. "Tell me you thought about me. That you think about me now." "I thought about you," I whisper, "I've never stopped thinking about you. Somehow I doubt I ever will." Because I know what it feels like to be used, valued only for what you can do...not who you are, not who you want to be." In this, with him...I'm as close to the sky as I've ever been." "What question?" I ask breathless. "Whether you're as beautiful in the morning as you are during the rest of the day." I can't believe that it took me 4 years to read this. It has been on my list to read since it came out. In fact I bought it about 3 years ago because I wanted to read it so bad. And then, like a lot of my books, it kept getting pushed further and further back and collecting dust on my shelves. Well, no more! I read it and I loved it! Sophie Jordan's writing is beautiful and so easy to read. 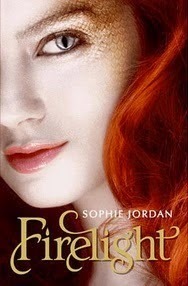 Sophie Jordan definitely knows how to hook a reader and keep them wanting more. Because that's all I wanted with each word was more. So much so that as soon as I read the last sentence, I was so angry that it was over that I immediately went on Amazon and bought the next 2 books in the series because I didn't want to have to wait! The beginning of the book I enjoyed where the story was going and the writing is just wonderful so I kept on reading. However, during that time, I was hesitant about Jacinda. I wanted to like her, but there were times that she was just annoying me and being selfish. So it was hard. But then we start learning more about her and her history with the Pride and I ended up loving her. She turned from this selfish, whiny girl into a selfless, wonderful person. I can only see her growing even more as the series progresses. I felt the same about her twin sister, Tamra. I'm sure I will like Tamra a lot more in the next book. I wish there was more of a sisterly bond between Jacinda and Tamra, but it makes sense that they don't have a close bond since Jacinda can manifest into a drake and Tamra cannot. But I'm hoping I will see a lot more of them bonding during the next installment. And that ending! 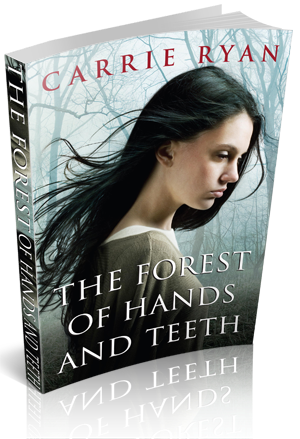 Oh my gosh, that ending leaves you needing the second book! This series is so good! I cannot wait to dive back into this world! 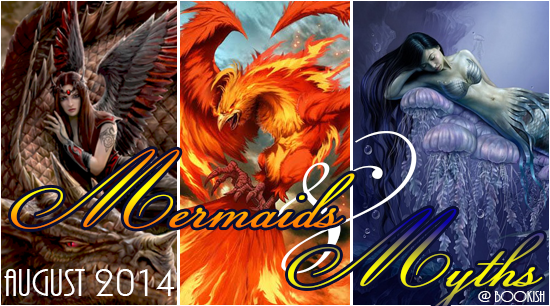 If you like anything paranormal, mythology, or dragons, you should pick this series up! It won't disappoint you!